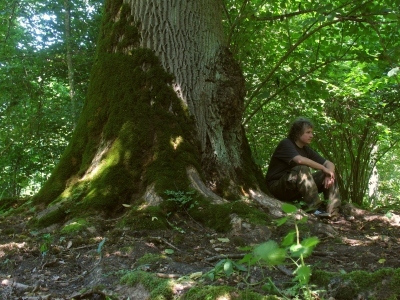 The Białowieża National Park is the biggest tree cluster with the monumental sizes in Europe. Along with Janusz we created this website to bring that beautiful place closer to all those people who are not indifferent to the beauty of nature. At the moment on our website you can find the descriptions of over 1700 trees(circa 9000 photos & over 400 films). So it seems to us it is the biggest site about trees in Europe!